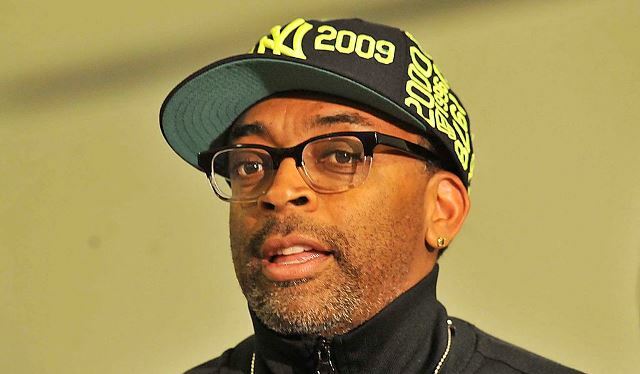 Legendary director Spike Lee has a new movie coming out known as Chi-Raq and it will be Amazon’s first original movie production. The picture is the first official film pickup for Amazon Studios, which hired Ted Hope an indie Producer to lead its newly created film division back in January of this year. Amazon has said it ultimately expects to produce about a dozen films per year, with budgets in the $5 million-$25 million range. As far as working with Lee, a 2 time Oscar nominee, Ted Hope said ““Spike Lee is one of the most distinct and visionary filmmakers of our time,”. “It would be impossible to find a better filmmaker with whom to launch our studio. Chi-Raq is a title that not only combines Chicago and Iraq as one word, but it is also meant to evoke all that is happening in Iraq and the heavy violence in the streets of the black neighborhoods in Englewood. Lee said in a statement provided by Amazon that “I’m honored to be part of the film that will launch Amazon Studios and to tell a story that is so important,”. “Please don’t be fooled by the title of Chi-Raq; this new Spike Lee joint will be something very special. We have assembled a stellar cast.” That cast includes Teyonah Parris of Dear White People, and Mad Men, Nick Cannon, Wesley Snipes, Jennifer Hudson, D.B. Sweeney, Harry Lennix, Steve Harris, Angela Bassett, John Cusack and Samuel L. Jackson. The film is expected to hit theaters later this year.